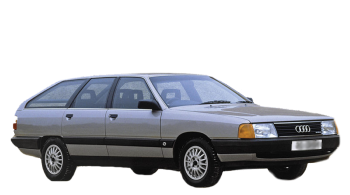 Type of automobiles 100 Avant, modification of CS 2.3 E launched manufacture by Audi in 1990 and closed in 1991. In this vehicle can fit 5 person total, it has the body type of a wagon with five doors, and length 4.8 meters, weight 1.3 tons. «100 Avant CS 2.3 E» is a front-wheel drive automobile with a 3-speed automatic gear shift. This vehicle can be accelerated for 11.7 s to 100 km/h, with a maximum speed of 186 km/h, owing to a 5-cylinders petrol motor with a «multipoint injection system», which generate a peak output of 136 hp at 5600 rpm. Gas tank volume of this vehicle is 80 liters of petrol, therefore when mixed fuel rate is 9.7 l per 100 km, accordingly allow you to go roughly 825 km without refueling. The front wheels of this auto have ventilated disks brakes and fixed to the body chassis through suspension type «MacPherson, independent, coil springs» and equipped with stabilizer bar. Rearward wheels have disks brakes and attached to the body chassis with help of suspension type «Unknown, coil springs». Tires have the next dimensions - 185/70HR14. 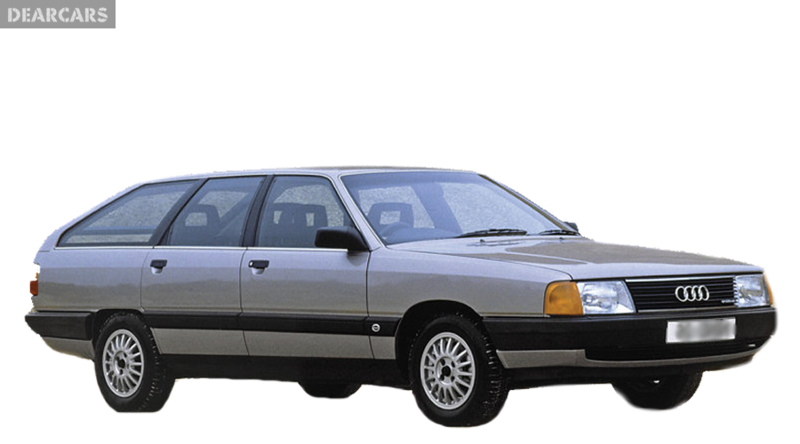 Audi 100 Avant is not tested for crash test Euro NCAP. Passive and active systems of safety are absent on this model car.